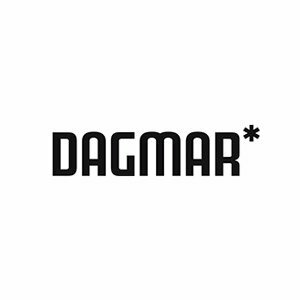 Dagmar is a leading Finnish media & marketing agency, serving Finland's top advertisers and international clients alike. Dagmar Drive boosts growth of its clients’ business through analytics, marketing technologies and client and market insight. Dagmar Drive offers your team experienced analysts and consumer behavior researchers, well-versed SEO specialists, vendor-independent technology professionals and insightful business strategists. With Dagmar Media, Dagmar's experts plan the strategy based on your marketing targets where they choose the role for each channel that exploits its features in an optimum way. Dagmar creates effective impacts and helps you to buy relevant channels or services at a reasonable price, both in Finland and abroad. Through their partner Publicis Media, clients can make use of the experts of Starcom and Zenith in over one hundred countries. Dagmar Stories is your partner in content marketing strategy, planning and production. Dagmar Stories offers your team storytellers for the digital era, social media content specialists, highly experienced producers and insightful content strategists.